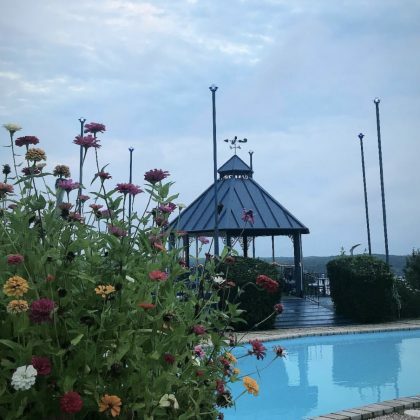 Whitney Port spent her “Last night at the lake” in August 2018 at Lake Ozark, MO, USA’s The Blue Heron Restaurant. 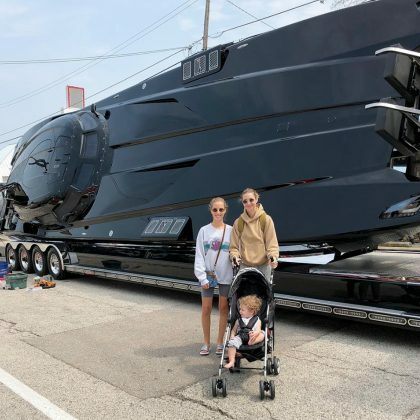 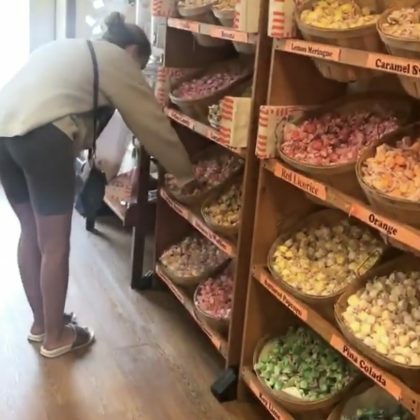 Whitney Port and her sister shopped at Lake Ozark, MO, USA’s Grandma’s Candy Kitchen in August 2018. 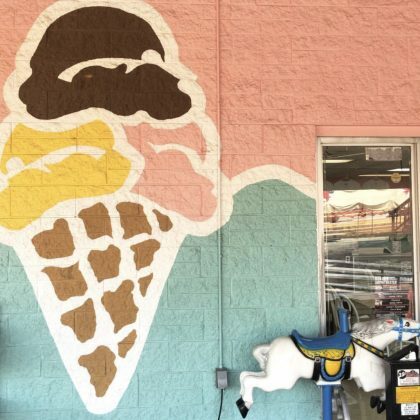 “This is so cute” is what Whitney Port said when she was at Lase Ozark, MO, USA’s Grandpa’s Ice Cream & Homemade Pies in August 2018.